This article is from 2013, but you can check out the latest gifts here. 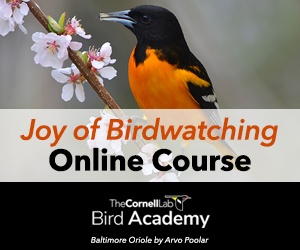 From new birdsong collections to smartphone apps, online learning, and a kit for beginning birders, here are 10 holiday gift suggestions for the bird and nature lover in your life. 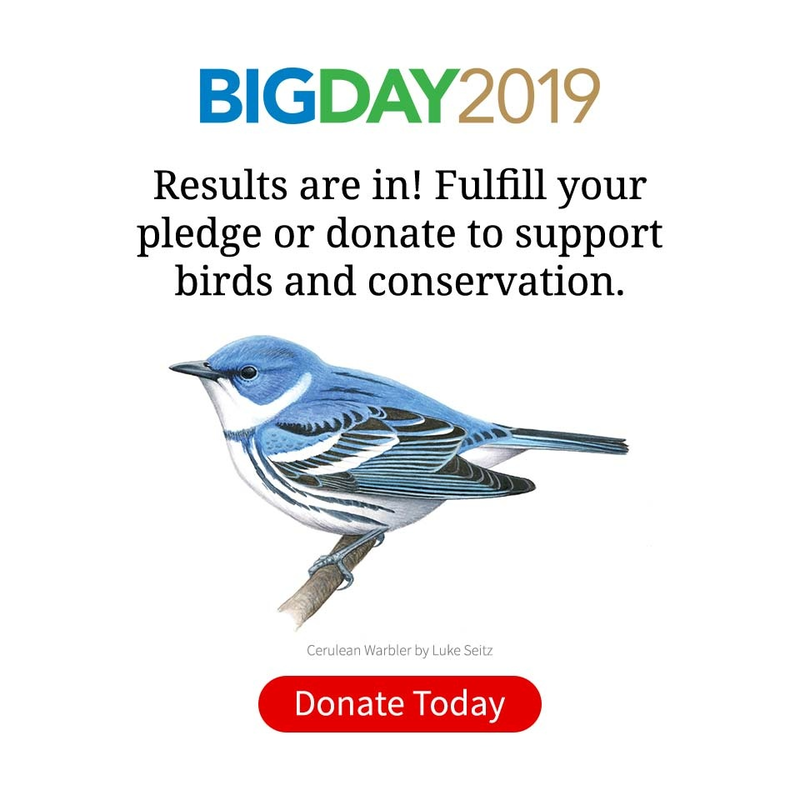 Your purchases “pay it forward” by supporting the Cornell Lab’s bird conservation efforts. Great for beginners. This set, featuring over 1,300 sound tracks, includes the most common sounds for 727 species available as downloadable MP3 files ($12.99) or on a pre-loaded USB flash drive. ($24.99). For the avid audiophile, consider the Master Set with nearly 5000 sound tracks (see below). For more gift ideas, visit our holiday shopping page website.